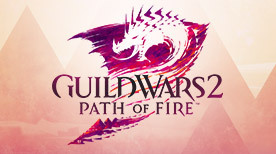 Guild Wars 2> News>New Hair and Eye Colors, Backpack Covers in the Gem Store! New Hair and Eye Colors, Backpack Covers in the Gem Store! Prepare to update your look! 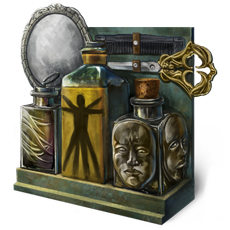 The Black Lion Trading Company has a bunch of new items in stock to help you freshen up your appearance. We’ve got exclusive new wintery colors for your hair and eyes, the adorable Charr Plush Backpack Cover, and two new rare backpack covers in the Black Lion Chest. 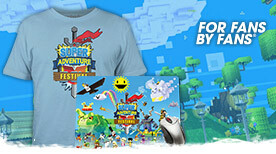 It’s all coming to the Gem Store on 26 February! 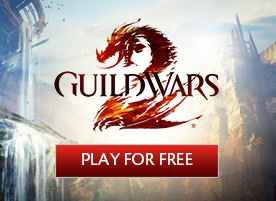 A Gem Store exclusive! These 9 new hair colors and 6 new eye colors are only available in the Total Makeover Kit or Self Style Hair Kit. Give your backpack a ferocious overhaul with the brand new Charr Plush Backpack Cover. This charr has got your back! 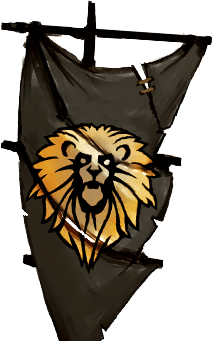 We’ve updated the Black Lion Chest! 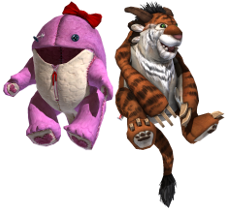 Now each chest has a rare chance to contain the new pink version of the Plush Quaggan Backpack Cover and the striped tiger version of the Plush Charr Backpack Cover.